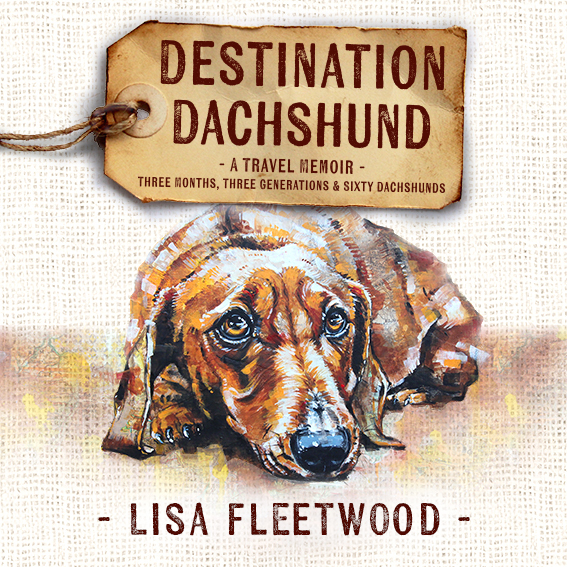 Hamish Blake asks a question about Destination Dachshund. It’s GOLD! For all your dachshund needs!